black-ish knows what we want. And what we want is more Pops. 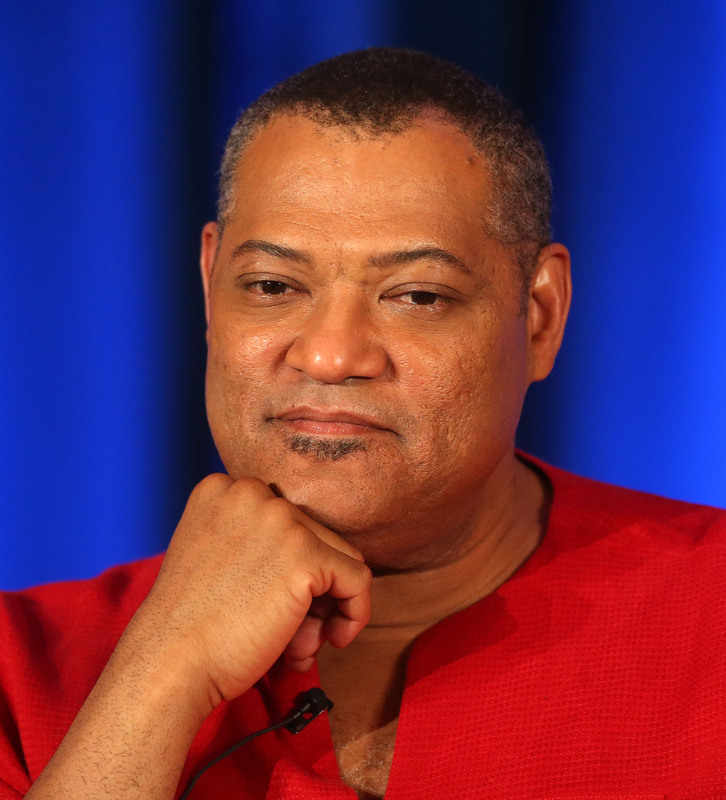 Laurence Fishburne is back on black-ish , and while we know he only has a few episodes left (he is a guest, not a supporting player) it's great to see him again before he's back on Hannibal again. Dre finds himself in the middle of an unwilling Parent Trap, as his parents get back together after Pops proves his "manliness" by confronting a line cutter at the valet, but even that display of cajones doesn't stop their relationship from being just as dysfunctional as it was when Dre was growing up. This episode feels like a return to the style of the first few episodes, with a lot of voiceover, fantasy sequences, and heavy-handed themes that half confirm and half deny stereotypes. It's also probably a little too ambitious, with one too many things going on. The idea of Zoey and Jr. having to star opposite one another in Romeo and Juliet is cringeworthy enough that I wish it had enough time to be a full B-story. But Ruby and Pops (well, Fishburne and Jenifer Lewis) have real chemistry, and even though it's the bad kind of explosive, it is fun to watch while it lasts. And the jokes about what happened in the past between them — "she once put a fork in his neck!" — contrasted with Pops' lovesickness, is truly delightful. I would say that this is the best example of black-ish combining the strengths of its performances and writing. The rest of the episode isn't a waste, but the pseudo-sexist caveman thing feels like a somewhat less nuanced version of the "stick up for me" art plot from a month and a half or so ago. And maybe I was just exposed to way too many The Secret jokes in high school, but doesn't "The Law of Attraction" have a specific meaning now? There was also one very distracting scene where the kids should have been in the backseat of Dre & Bow's car, but they were conspicuously absent. But you know what? black-ish is still one of the strongest network shows of the year, especially when Laurence Fishburne is involved. The abject glee he conveys when describing the infatuation he feels for Ruby is a breathy noise that wouldn't be out of place at a boy band concert. And since I know Fishburne will be back in murder-mode in just a few months, I'm greatly enjoying his amazing comedic turn for the moment.